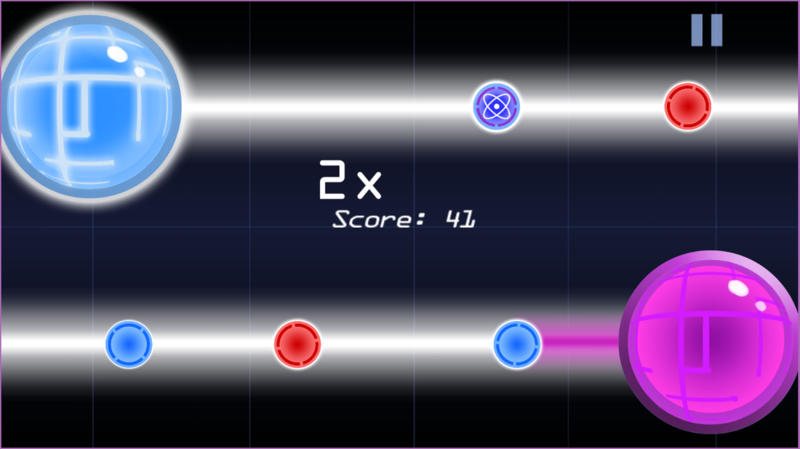 ﻿​"Duo Spheres" is a brain training game, designed to help you improve your focus, multitasking and resistance to stress. 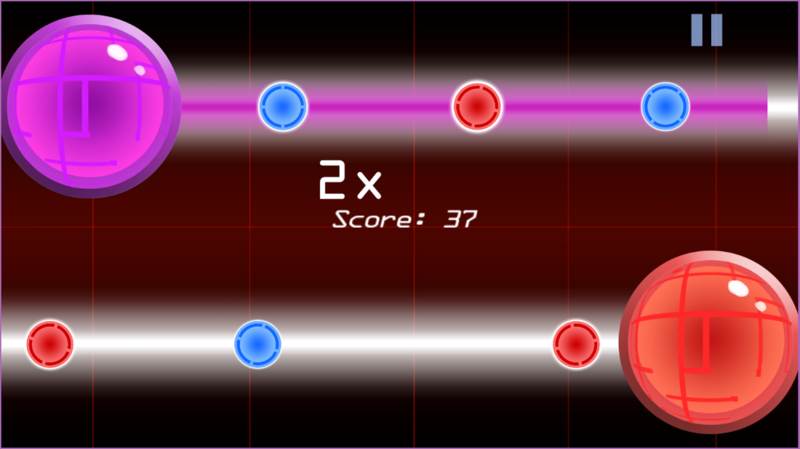 This deceptively simple game involves small spheres of 2 different colors (blue and red) going towards the big control buttons on opposite ends of the screen. 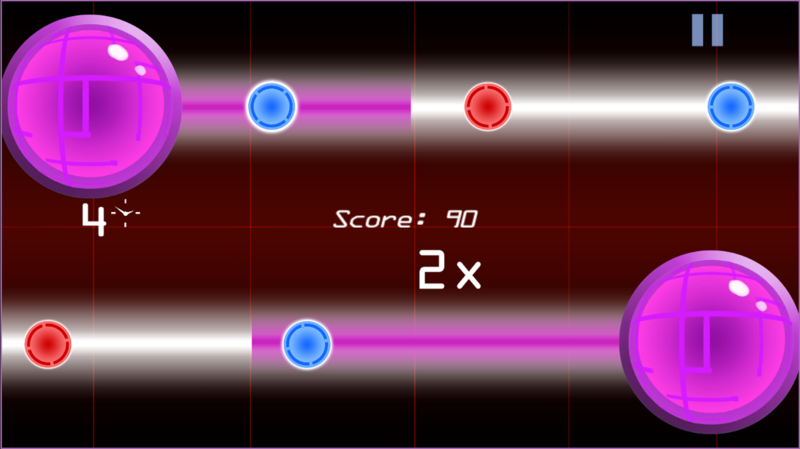 The player has to press the big control buttons to change their color to match the incoming spheres. 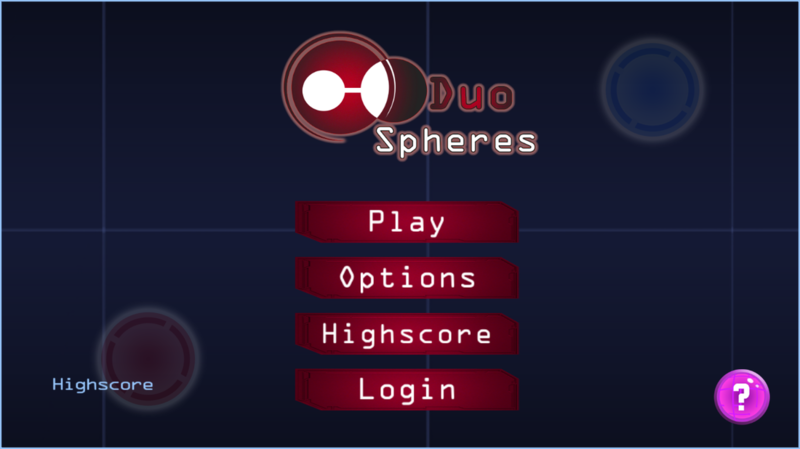 "Duo Spheres” is a game that starts out hard, and gets even harder.​Compete against players worldwide to reach the highest score. Can you do it, or will the machine beat you?